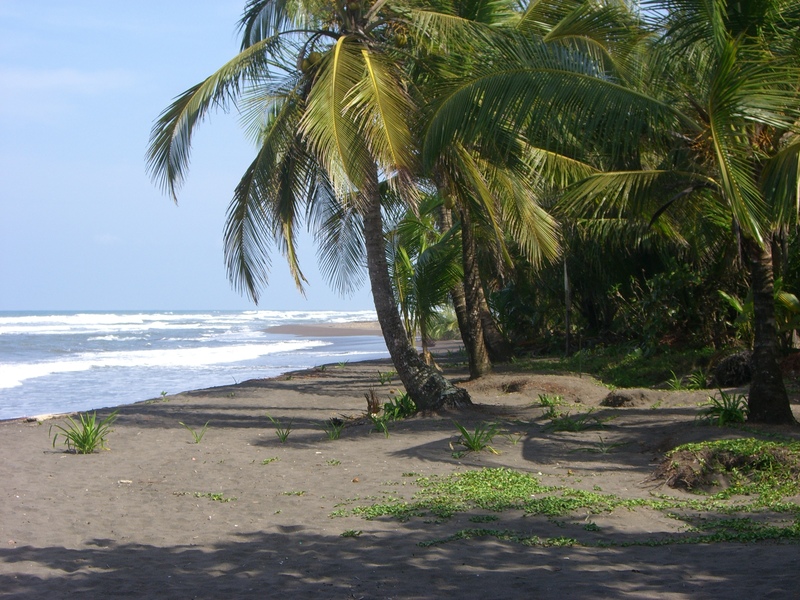 Visit the vast reserve of Tortuguero National Park, an area of diverse natural beauty encompassing 11 different habitats in one place. Famed for its returning sea turtle population, who nest on the beaches to spawn their young, you’ll have the opportunity to take a guided night visit in the hopes of seeing the turtles laying their eggs, or even seeing the hatchlings make a break for the ocean. Take a boat through the rich mangrove forests, spotting primates, caiman, and plenty of birds. 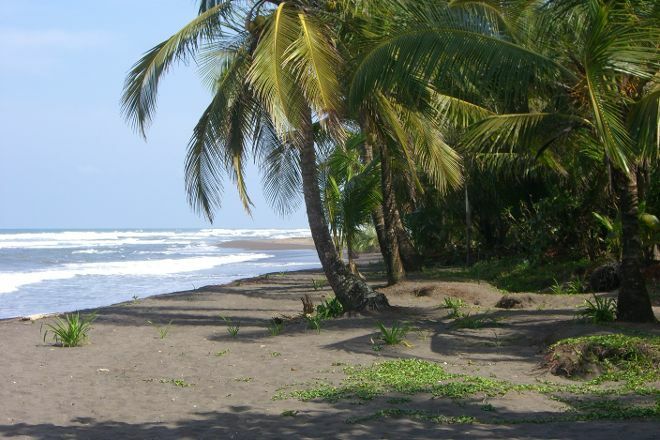 To visit Tortuguero National Park on your holiday in Tortuguero, and find out what else Tortuguero has to offer, use our Tortuguero sightseeing planner .